What were the top Sikh American stories of 2012? What were some of the most important stories involving Sikh Americans in 2012? The year 2012 proved to be a significant for Sikh Americans. From January onward, the Sikh American community would find themselves on national and international headlines, and would also engage in a higher level of political engagement, whether it be related to advocating for policy or participating in the political process. The community also earned important victories in the realm of civil rights and religious freedom. Individual Sikhs would stand out during the year as well, providing inspiration for many in the Sikh American community and beyond. And, there can be no overstatement of the fact that the mass shooting of Sikhs in their place of worship in Oak Creek Wisconsin in August left an indelible mark in the history of Sikhs in this country. It is an opportune time to reflect upon some of the significant Sikh American stories during 2012. As was done in 2010 and 2011, I will recount each of the top 5 Sikh American stories that occurred last year. However, as 2012 was a unique year for many reasons for Sikhs in America, a summation deserves more discussion than can be provided in one blog entry. Accordingly, on January 7, the Top 5 Sikh American Stories of 2012 will be reported one item per day, starting with what I consider the most significant story for Sikh Americans during the last year. Until then, I give the floor to you. 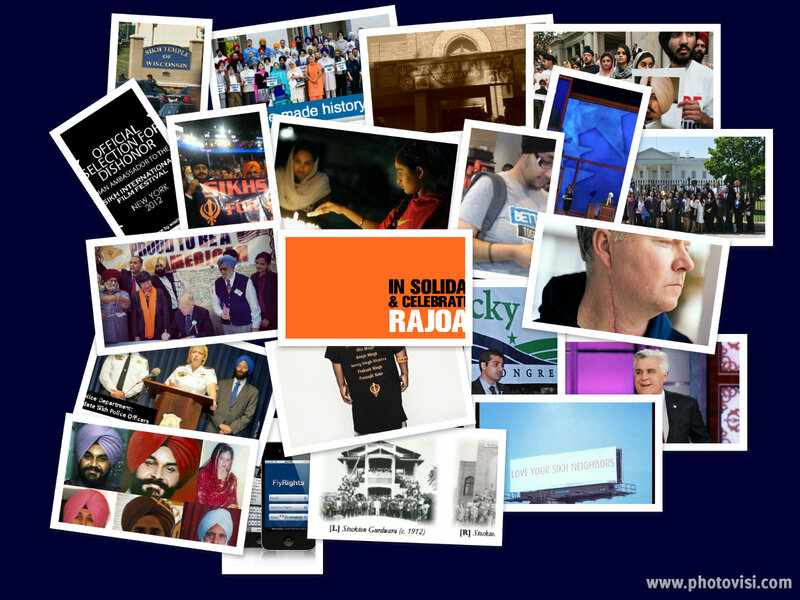 Feel free to share below what you feel were some of the most important stories for Sikhs in America in 2012. Warmest wishes on the new year.